Panda fever has gripped Tokyo. Ueno Zoo’s newest addition, Xiang Xiang, makes her public debut soon. Visitors selected via lottery will get the chance to see the cub in the coming weeks, and the surrounding neighborhood is getting into the cuddly spirit with all sorts of new panda-centric goods. 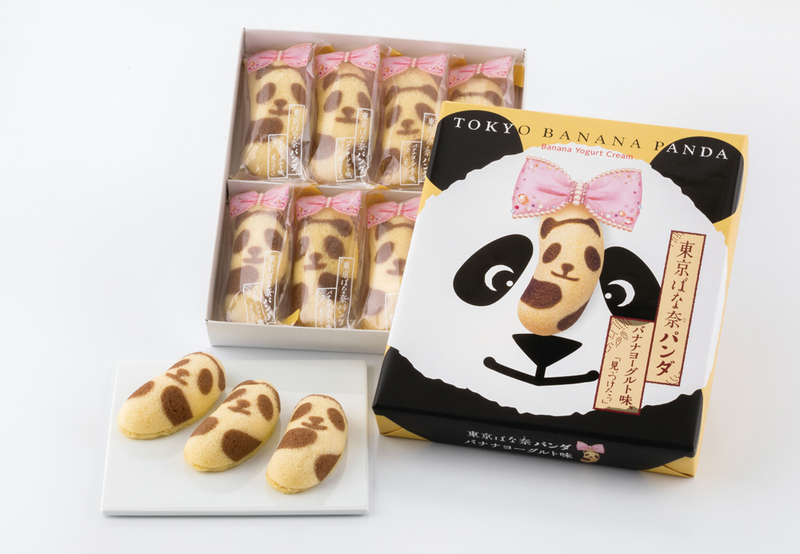 Souvenir mainstay Tokyo Banana hasn’t missed its chance to honor Xiang Xiang’s big moment. 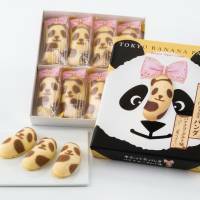 The firm has unveiled a new Tokyo Banana Panda offering, featuring a design of the titular mammal on the outside of the sweet and a new banana yogurt flavor within. The treats (¥515 for a pack of four, ¥1,080 for eight and ¥1,595 for 12) can be found at JR Ueno Station, along with JR Tokyo Station and a few select shops. These panda-sporting sweets are bound to draw an “awwww,” but how about the taste? The change is mostly cosmetic — these taste like a slightly milkier version of the original Tokyo Banana. The “yogurt” doesn’t disrupt the balance you’d find in the original incarnation, but neither does it add much to the experience, all things considered. Wow your office with these after a weekend at the zoo, but don’t fret if they eat them all before you get a chance to try one.